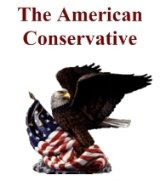 In order for Liberalism, (Socialism) to succeed it must erase every vestige of our American Heritage, which includes Christianity, our nation's symbols, our individual liberties, and anything else they can think of destroying in their quest for the ultimate Socialist utopia. The most recent "BIG LIE" of the left? 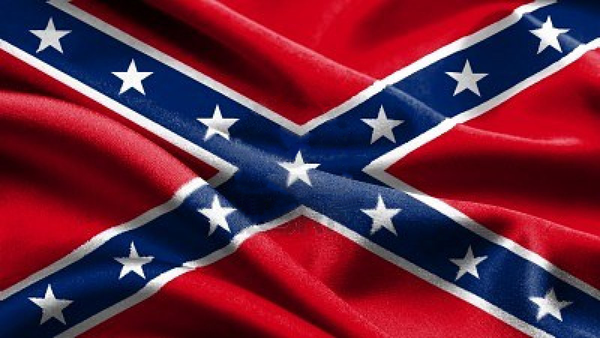 The Confederate (Rebel) Flag is Racist and must be removed! What's even more disturbing is that the sheeple of America are going along with this and helping to remove the flag from public view, and even change the names of anything having to do the heritage of the south. 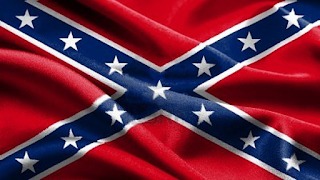 The claim that it is racist because the south was pro-slavery and had black people from Africa as slaves, and, therefore, the flag stood for something that we just cannot tolerate anymore. BS! 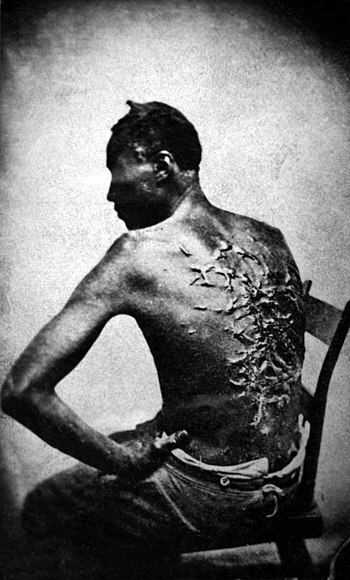 The Civil War had to do with keeping the southern states from seceding, and breaking up the union of the United States, later on it became about slavery, the north won the war, and fought to emancipate the black man so he could be free also. We all agree that slavery is not a good thing. That slavery deprives men of their freedom, and forces them into living conditions that are sometimes substandard to the rest of society. HEY WAIT! This is what liberalism does! To this very day Liberalism enslaves free men, and forces people into conditions that are often times less than desirable, by taking away their self worth by making them subservient, and fully dependent on Big Government for housing, food, clothes, and let's not forget the free Obama-phones! Liberalism takes away the dignity of the human being, and makes him/her a slave to BIG GOVERNMENT! Liberals then turn around and claim to be against racism, while they feed the masses hate propaganda via the news media they control, to keep us all fighting against each other. They do this for political reasons because it is easier to enslave and control men when they are separated into groups, and they use the black population of this country to do their dirty work for them, just like they use the Gays, Muslims, and other people groups to accomplish social upheaval on their behalf. When society is all fighting each other, killing each other, hating each other, it makes it easy for them to undermine our founding documents, pass laws that further take away all of our liberties, and most of us are in fact blinded by the smoke screen they have created to keep us unaware of how they are screwing us over. Take for instance how the liberals redirected the fresh water in California into the Ocean, while the crops that we all depend on wither and die, and fires burn out of control. The social engineers of the left must be identified, and stopped before we no longer have fresh water to drink, and food to eat. If you think I am joking here is a picture from the USSR that shows the empty shelves in one of their supermarkets. 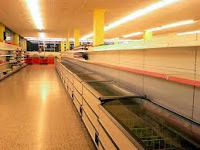 They will have ultimate social control over all of us when there is no longer food on our grocery store shelves, and they take away our sources of income, they already took control of our healthcare, how will we take control of that away from them? It's time for a REBEL YELL so loud that the whole world hears it! So loud that the tyrants in Washington D.C. tremble from it! 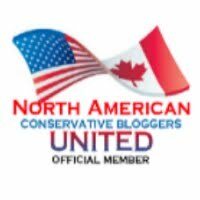 So Bold the PC left runs back under the rock they came out from under! How shall we free ourselves from the chains of Socialism? The voting booth? The Sword? or Both? Americans should be standing up and loudly protesting the dismantling of our American Heritage by the enslavers of humanity. the Socialist Left Democrats! We have the power to take back our nation from the slave masters of the Democratic Party, just like we won our freedom from Great Britain, it may take bloodshed to accomplish it, but freedom does not come freely, there is a great price men must pay in order to secure their freedom, and it is never an easy fight. I do not relish another civil war, but it is becoming more apparent by the day that this may be necessary for us to resecure our liberties, and reclaim our national heritage. The Scripture tells us that if the foundations are destroyed, what shall the Righteous do? If the Foundations of America are fully destroyed by the left, what shall free men do? Just as those men that signed the Declaration of Independence risked their lives to do so, we must be willing also to risk ours for the cost of freedom! God help us! God Save America!